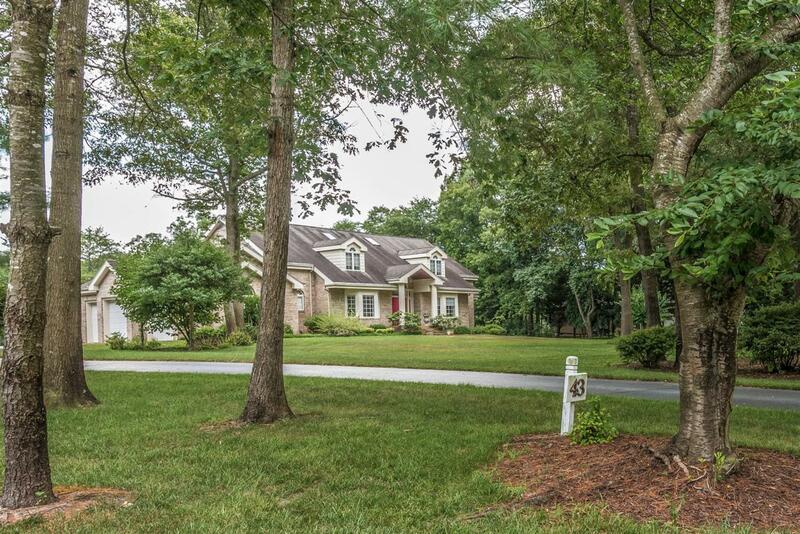 Welcome to prestigious Rivers End ...this beautiful home is located on the Nanticoke River. 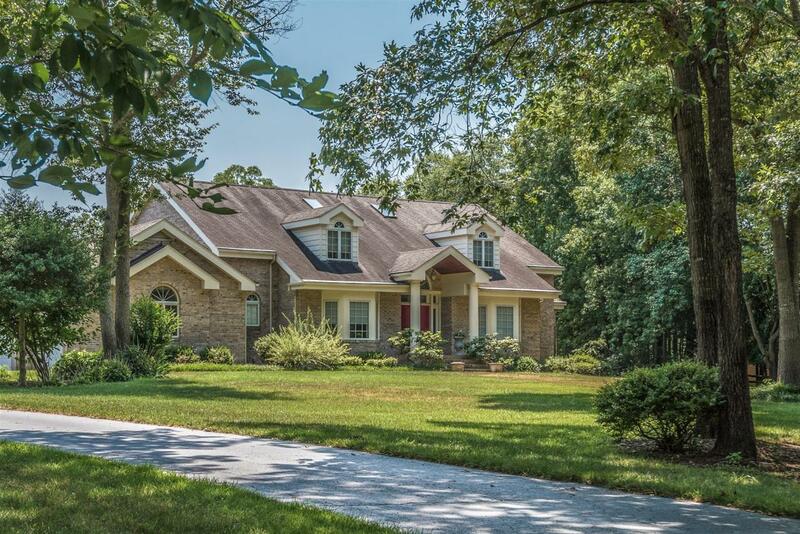 This gorgeous spacious home feels little French Country and a little Colonial. Three floors of living space which includes a huge walk out basement. For the chef in the family you will love everything about this kitchen. Has an abundance of cabinets for storage , a pantry, Corian counter tops and eat at island which flows into the dining area. This gives you a lot of room to cook and entertain guest or family. Also has a formal dining room .Bathroom has a Jacuzzi tub with separate shower and double sink. Double vanity has a heat lamp.. Home has a master bedroom and master bath on the first floor with 3 additional bedrooms on the second floor. Home has 2 gas fireplaces to enjoy on those cool fall evenings. Has hardwood flooring, tile, marble and carpet throughout . The lower level is the room everyone is going to LOVE.-which is the walk out basement. This area is like a dream come true. 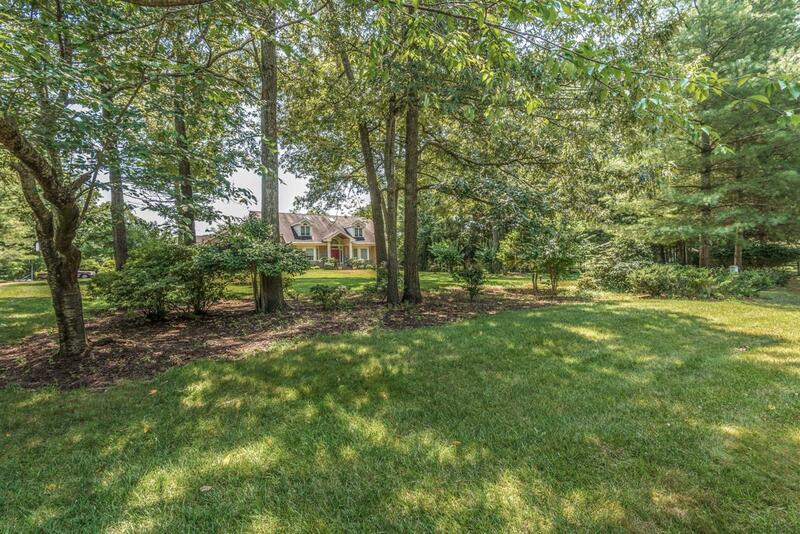 Has a bar, living room/ family room with fireplace, a 15x15 hobby room/craft room , bathroom and storage rooms. This has a gas fireplace with double doors that leads out onto the back deck. Enjoy entertaining on the multi-level deck and enjoy the beautiful views of the Nanticoke River. Home has been beautifully landscaped and well maintained.1st floor and basement have new gas furnace installed in 2019.3rd floor has heat pump installed summer of 2018. Has a three car attached garage giving you lots of room for storage. 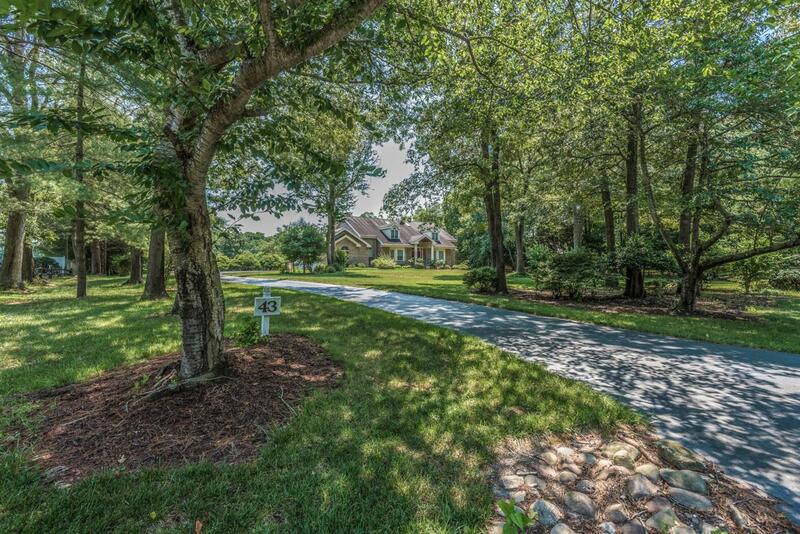 You must see this home to truly appreciate all it has to offer... Centrally located in a very quiet neighborhood this home is about 45 minutes to the beach or one hour to the bay. Call today for your private showing!! !